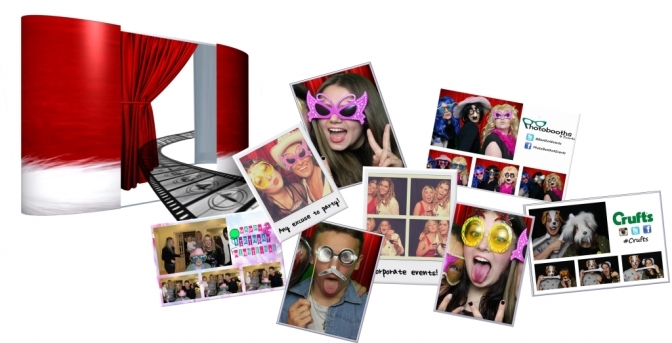 Hire a party photo booth for any occasion: weddings, corporate events, private / children's parties, proms, university graduation parties and open days, bar / bat mitzvah's, red carpet events, exhibitions and much more. Getting Married? Organising a Christmas Party or Promo Event? 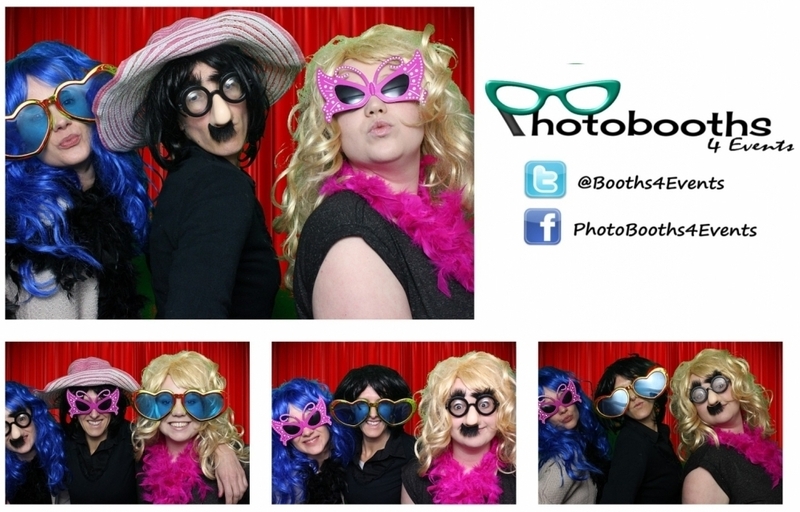 Why not hire a Photo Booth? 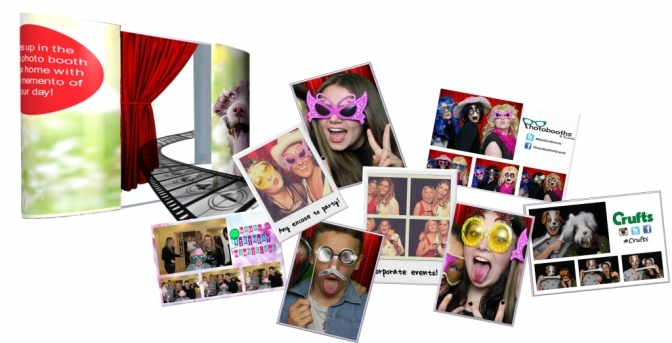 Photo Booths are a must have accessory at any occasion, whether that be a wedding, corporate event, private function, children's party, university open day or exhibition. 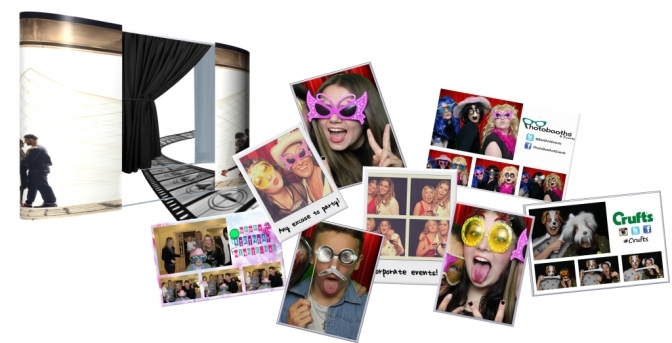 Hire a photo booth from Birmingham and London's most flexible photo booth hire company and provide a great source of entertainment and a lot of memories; they never fail to put a smile on the faces of those who enter. Unique to us, earn your hire fee back!!! We offer all the photo booth features you would expect to find with any photo booth hire company, but rather than quote a minimum hire fee and then ladder the price based on the photo booth features you want to utilise, we charge an all inclusive hire fee of £395 for 3 hours, encompassing all of our photo booth features. Or, remove the green screen, double prints and guest book and pay just £345 for 3 hours. We appreciate, however, that you may not want a DVD or USB of all images taken or an extra set of prints. So, we remove those features you don't require from our package, reducing the price in the process to offer you a cheaper photo booth hire fee to suit your budget. 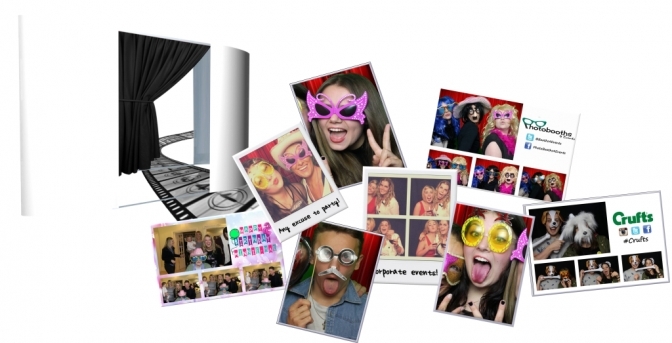 Or, take advantage of our cheapest Birmingham and West Midlands photo booth hire price of £99 for 1 hour. 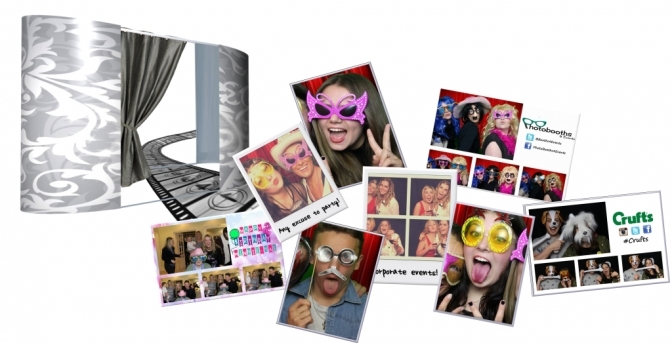 Please email us to check our competitive pricing for photo booth hire in London, Hertfordshire, Middlesex, Bedfordshire, Surrey, Berkshire, Essex and Buckinghamshire. Furthermore, we are based in Birmingham, West Midlands and also have a site in Watford, Hertfordshire, giving us easy access to most locations throughout the UK, meaning minimal travel expenses and competitive pricing. Still undecided? Have a look at our FAQ's, or visit our Why Us? page, to give you greater peace of mind that when you rent a photo booth from Photo Booths 4Events, you will not be disappointed.